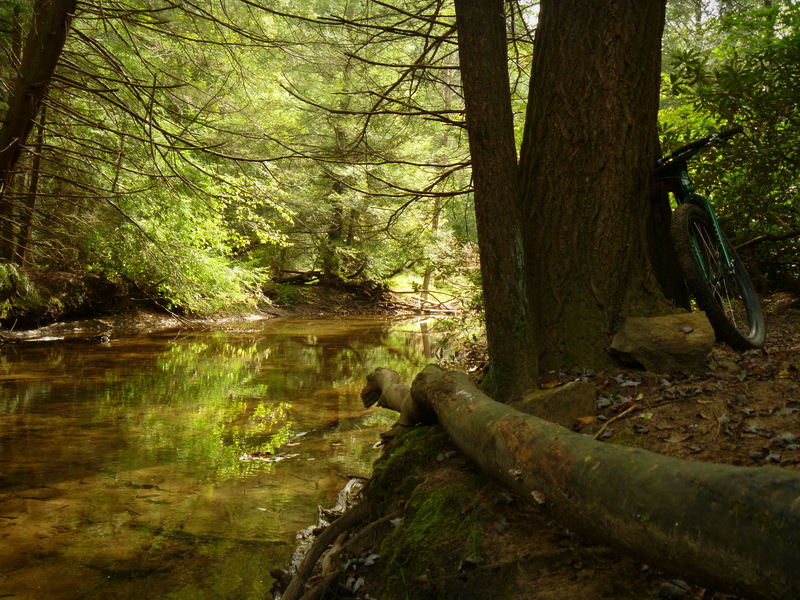 Yesterday, I rode from Ohiopyle down to the Quebec Run Wild Area on the Pennsylvania/ West Virginia border. It’s only a 14 mile ride there, and the five years I’ve lived in Ohiopyle, yesterday was only the second time I’ve done it. 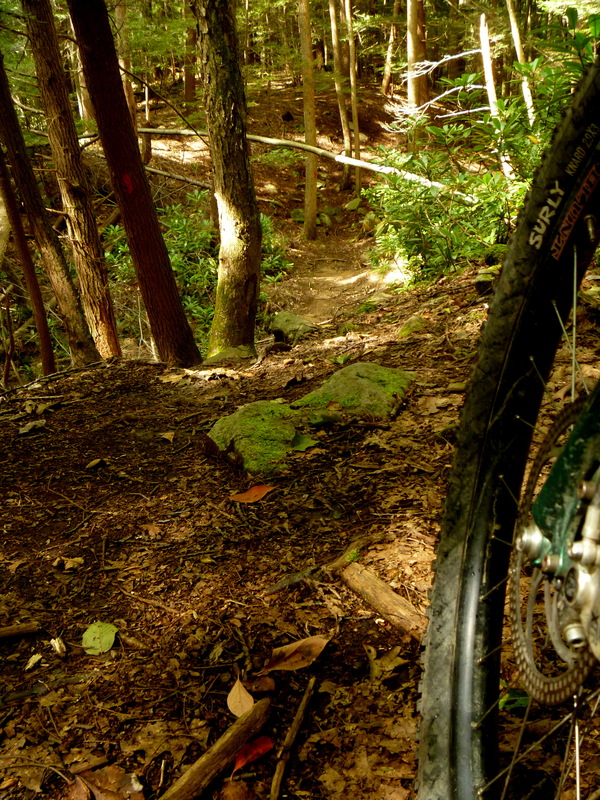 The trails are awesome- and now that I’m about to leave the area, I wish I would have ridden down there more often. The ride to the wild area was a nice warm up, a big climb out of town, then about an hour of road and gravel. 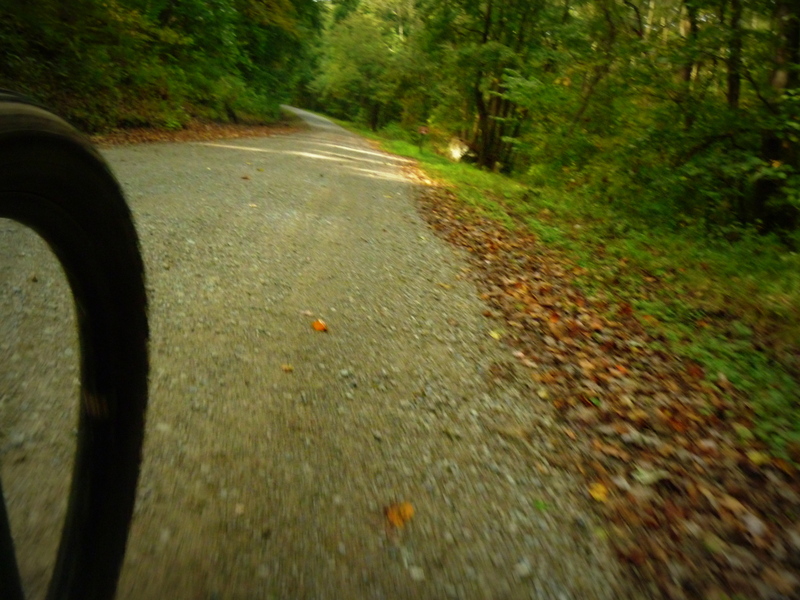 After I rode past the weird trailer community at the entrance to the wild area, I rolled onto Mill Run Trail, which is shockingly smooth and flowy. And apparently a popular drinking spot: Then the trail left the creek, and started winding up the hillside: There were a few sweet rock gardens, but for the most part the trail was just backwoods buff (which is a different kind of smooth than a heavily ridden trail). 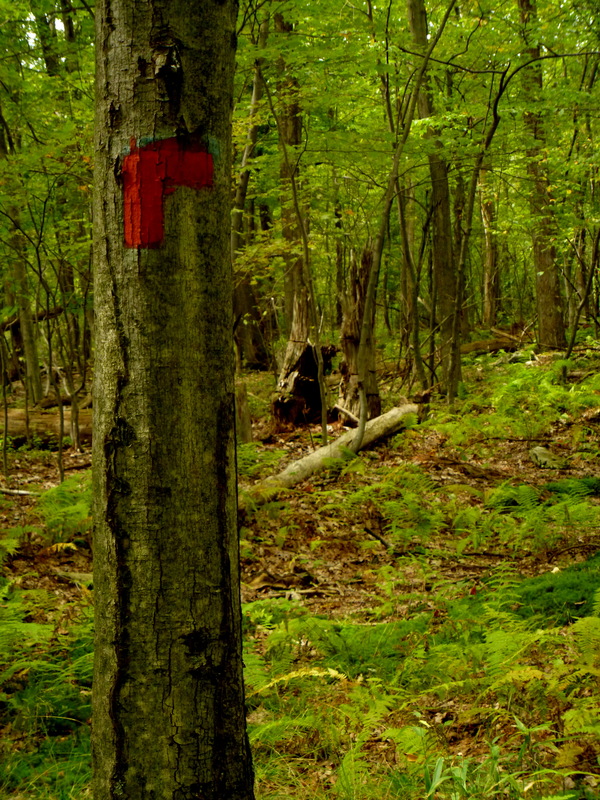 All the blazes were freshly painted, so with a map the trails were really easy to follow. I didn’t get horribly lost like I did the last time I rode Quebec a few years ago. 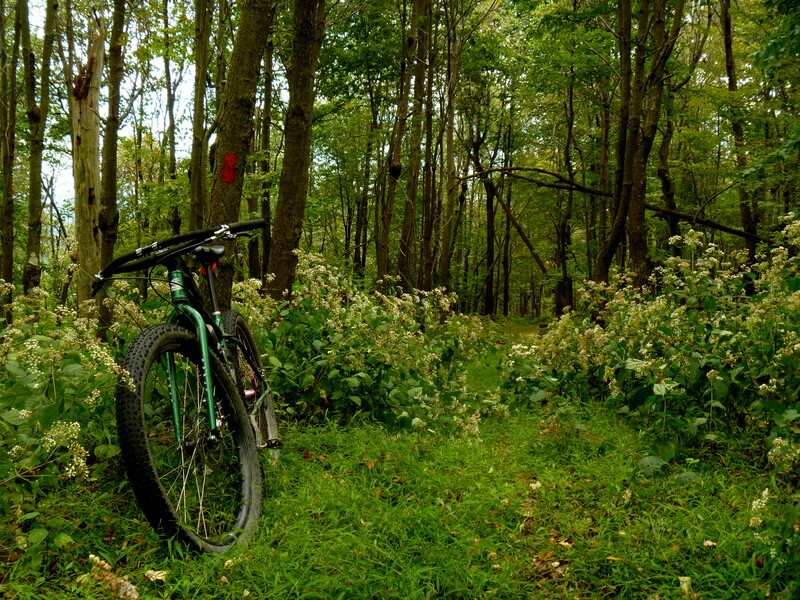 I did a full lap around the wild area, which was somewhere between 15 and 20 miles, then stopped at the entrance to the White Tail Trail and debated whether I should go up the mountain on singletrack, or just ride back home on the road. And when I put it that way, there wasn’t anything to debate. Dirt is always better. 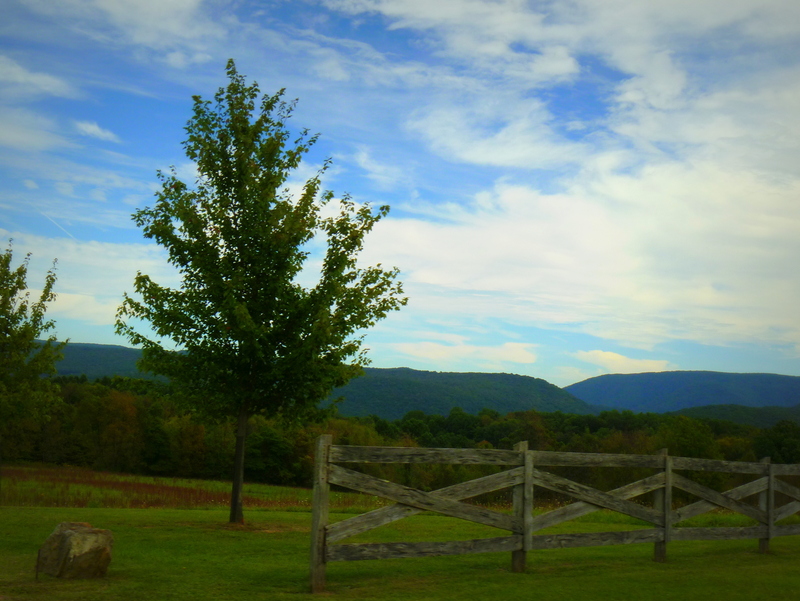 It was the first time that I’ve been on the section of White Tail below Skyline Drive. It’s really great. 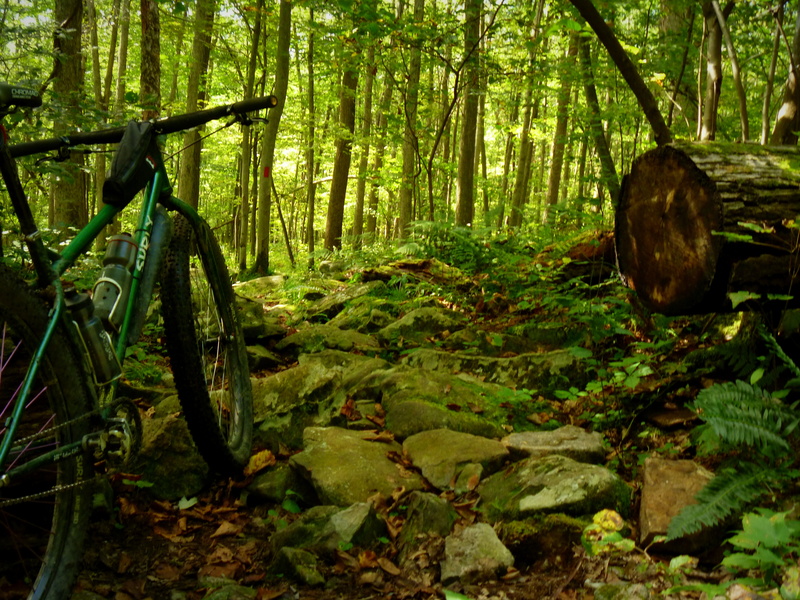 Faint, lightly used, backwoods singletrack that isn’t overgrown. Going up to Skyline, I was able to clean about two thirds of the trail. It was a nice day, so I didn’t mind walking a little. The trail pops out onto the road after a few miles. There’s no trail sign, so it would be a little tough to find going the other way. 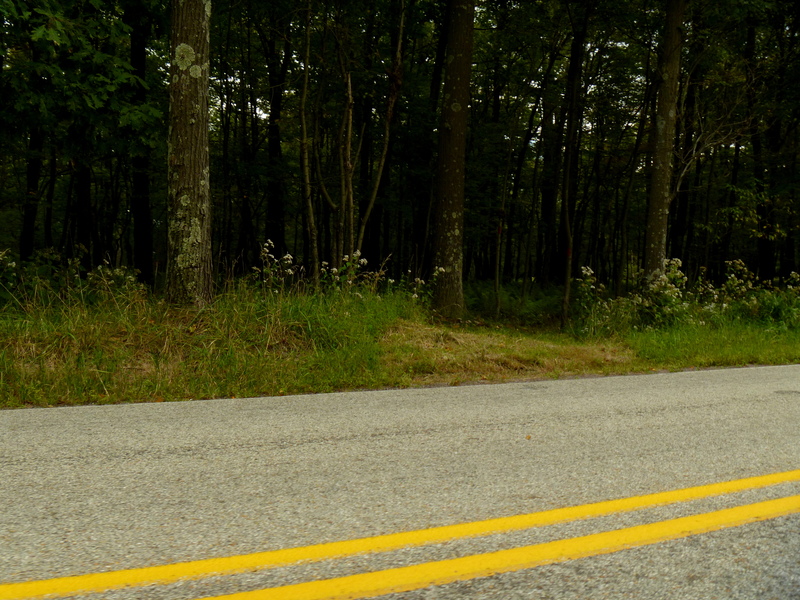 Then I cruised 15 miles of road back to Ohiopyle, and down my favorite descent in the state park. Great ride, about 50 miles total. But if I get a chance to do it again, I’ll go the opposite direction, going down White Tail, and doing the loop at Quebec counter-clockwise Here’s the map of Quebec Run.